Very nice Cabby! Ill def. have to show up this sunday for sure. Ill be in town around greenville, just let me know and we can chill. But easley is such a action packed town lol! lol, I remember those days! Parkin lot pimpin! Who knew that this thread would actually take off.. You guys should find me on Facebook, (Justin Davis) I can add you to our Dope Dubs group on FB. Call DJ's Auto Sales in Easley. About half the time or so he has a good used 15/1600 sitting around that he'll sell. DJ is a good guy. I'm sure andrew can cover you...hes ballin HARD. Their used motors usually sell in the $4-600 ballpark...? say what?? I could handle that a little better. I was hearin like 1700 - 2100 every where I checked. Are you sure thats not just for the block itself? Used, not a rebuilt. I paid 300 for my sp 40 horse. Ok obviously im not up with old vw community like I thought I was. I dont care if its used, I just wanna get it running again. getting her ready for a paint job at the moment. Last edited by dubluv2003; 09-21-2011 at 02:55 PM. Lee doesn't breath oxygen, he is strictly nicotine and tobacco. I didn't have a chance to talk to him yesterday but headed there again today. lol, good ol cancer sticks! He is in good company.. while it lasts. haha. 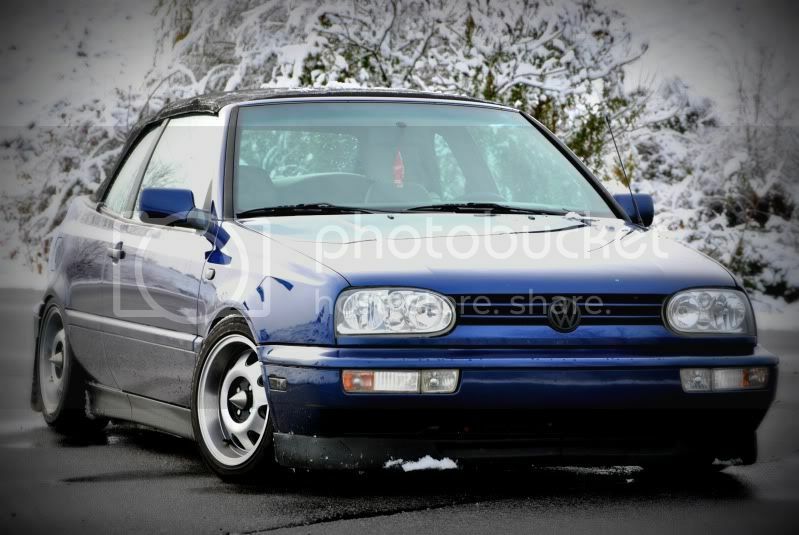 oh btw.. im also lookin for some oem jetta headlights (mk4) as mine were more part of a trade and not purchased by choice. 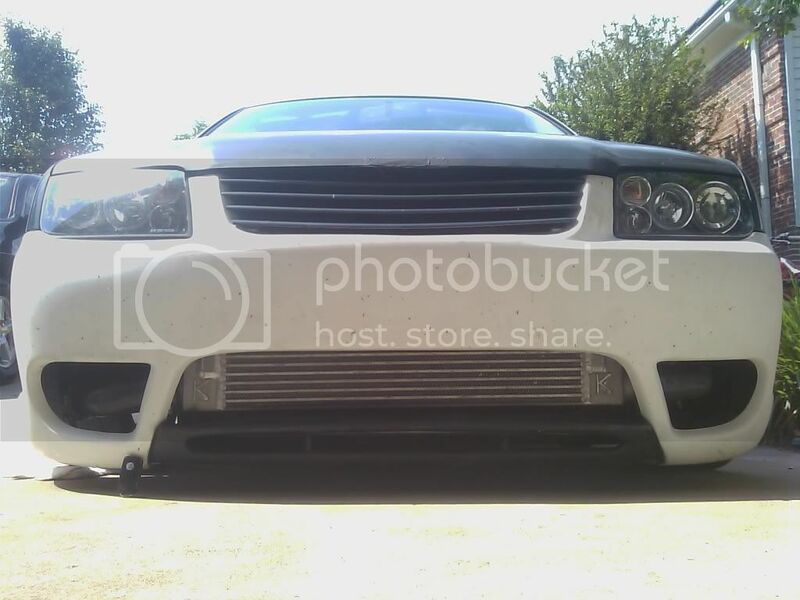 If anybody has an old set layin around.. idc if they are hazed and ugly ill buy them. Hmmm.. thats not a bad deal at all. I am gonna have to make out there Sunday for sure. Where is this place exactly? Hey if the rain lets up and yous guys arent doin anything, me and my buddy Joel will be downtown greenville for Motorsports on Main. - Features the Le Mans cars and driving simulators etc.. if easley gets to boring you should come out and meet up with us. I appreciate the invite but I got beetle work to do, rain or shine. hey im gonna be down in rock hill next week from tuesday to thursday. on wednesday if anyone is available in the afternoon can someone show me around? dinner is on me and i will drive the rental lol. it would greatly be appreciated. I dont do dinner dates with boys i dont kno lol. Plus I be to far from Rock Hill. lol. i'm not a boy im a man lol (and no i dont like to sword fight). i just dont know the area. if there is anyone in the area let me know.